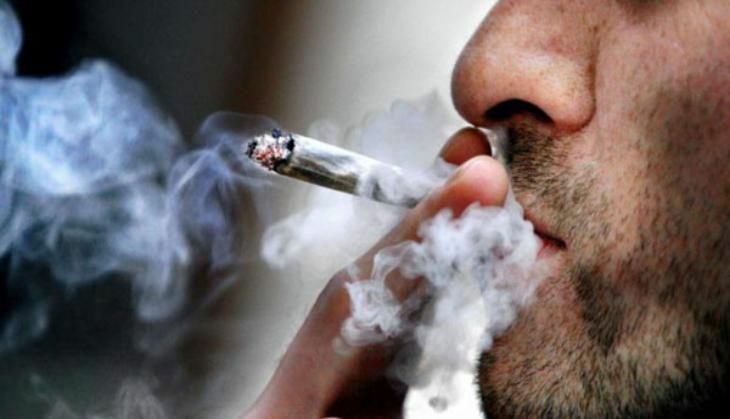 It has been reported that frequently smoking pot can take its toll on your sperm. Now, a new study now suggests that a marijuana receptor might actually hold the key to new fertility treatments for men. Researchers have found that a cannabinoid receptor, called "CB2," helps regulate the creation of sperm. Not only does this provide more evidence that marijuana can disrupt fertility in males, but it also suggests a therapeutic strategy for treating male infertility. Researcher Paola Grimaldi from the University of Rome Tor Vergata said that the possibility to improve male fertility is one of the main focuses of this study, since infertility is a worldwide problem that affects up to 15 per cent of couples, in which male factors account for almost 20-70 per cent. To make their discovery, Grimaldi and colleagues treated three groups of mice with different agents for 14 to 21 days. The first group was treated with a specific activator of the CB2 receptor. The second group was treated with a specific inhibitor of the CB2 receptor. The third group received only a saline solution and served as the control group. The group treated with the CB2 activator showed an acceleration of spermatogenesis, while the group treated with the inhibitor displayed a slower rate of the process. This suggests that a tight balance of CB2 activation is required for the proper progression of spermatogenesis. "That the normal beneficial effects of endogenous cannabinoids on spermatogenesis can be stimulated further by a chemical mimic, an agonist, is a potentially promising new idea for treating male infertility," said Thoru Pederson, Editor-in-Chief of The FASEB Journal. The study appears in The FASEB Journal.